If you happen to be near Wynyard Park, you can visit this restaurant. The Italian cuisine attracts customers looking for a new experience. 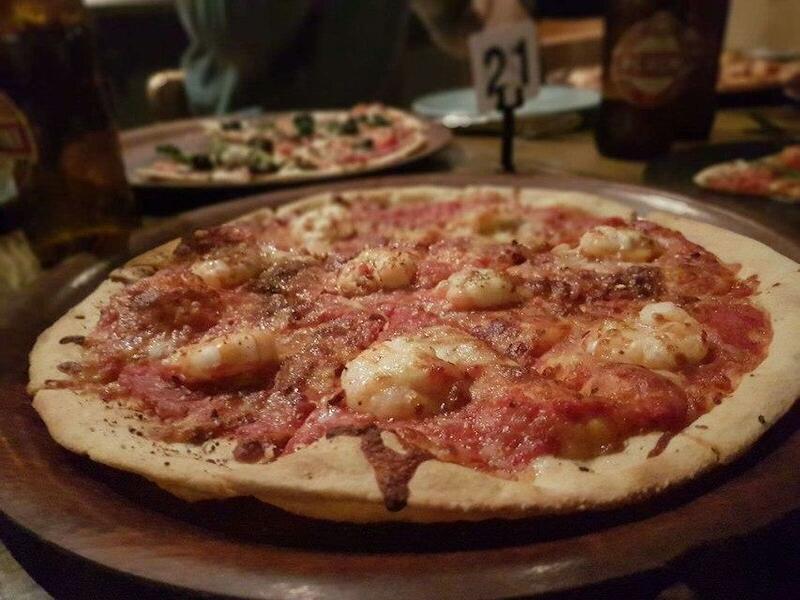 Nothing can be better than trying mouthwatering pizza, spaghetti carbonara and gnocchi. Take your chance to taste good wine, gin or coffee martini. Delicious espresso is worth a try here. 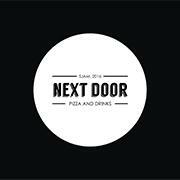 Next Door started attracting its guests thanks to the Zomato rating of 4.1. Food, environment and customer service was great. 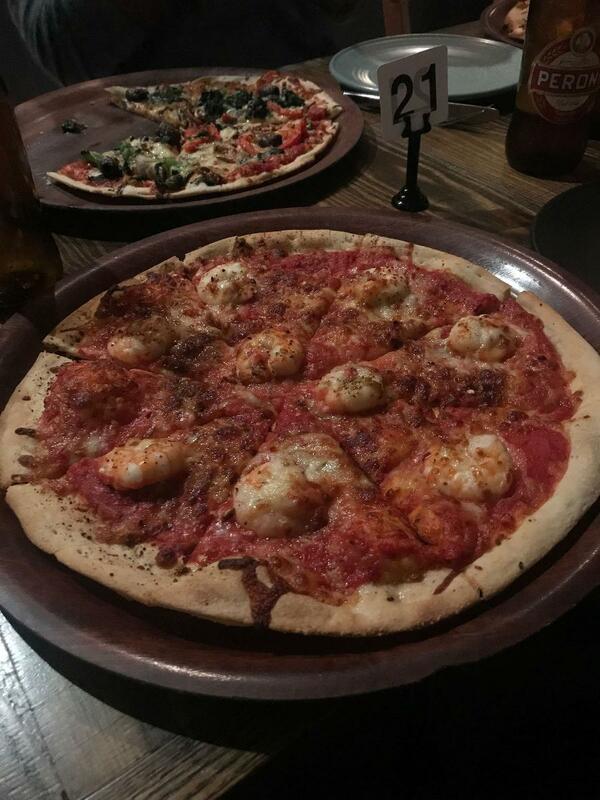 Loved the pizza and pasta! Pasta was really good, Pizza was very special and tasty! Nice pizza and pasta. Recommended.